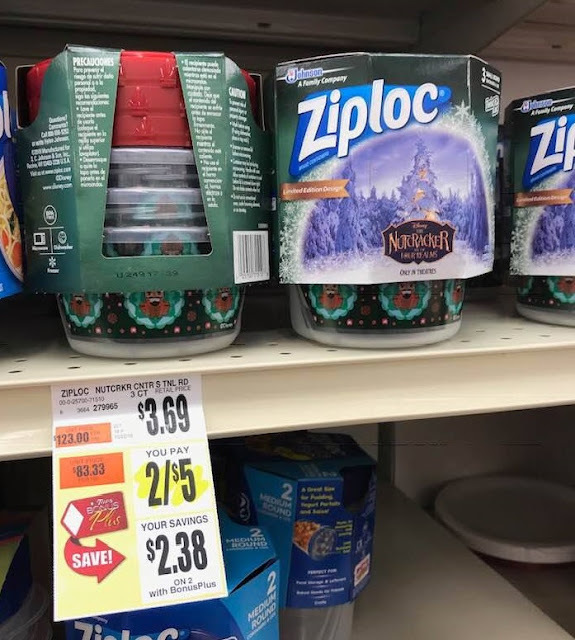 Tops Tops Markets Ziploc Disney Nutcracker Containers just $0.75 per set, plus a FREE Movie Ticket! 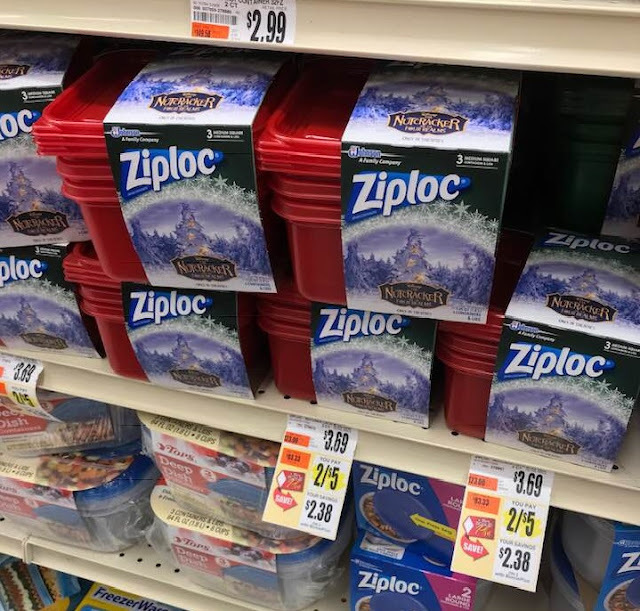 Ziploc Disney Nutcracker Containers just $0.75 per set, plus a FREE Movie Ticket! 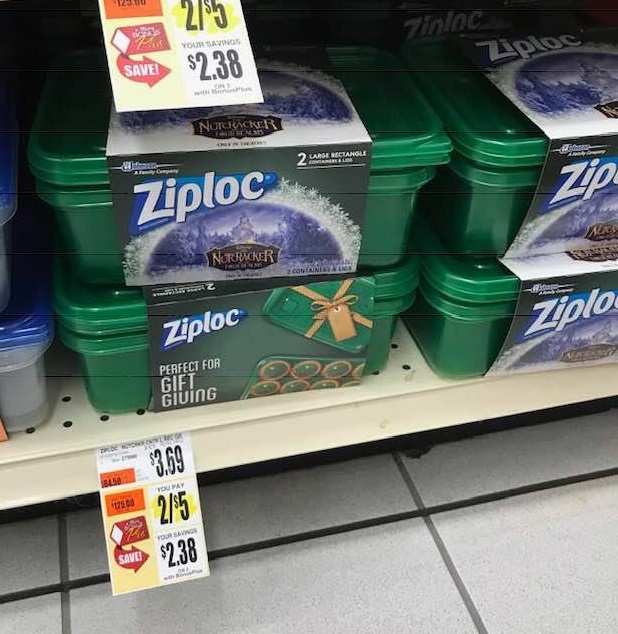 The Ziploc Nutcracker containers are still on sale this week at Tops. While the deal isn't as good as it was with doublers, you can still score an awesome savings. 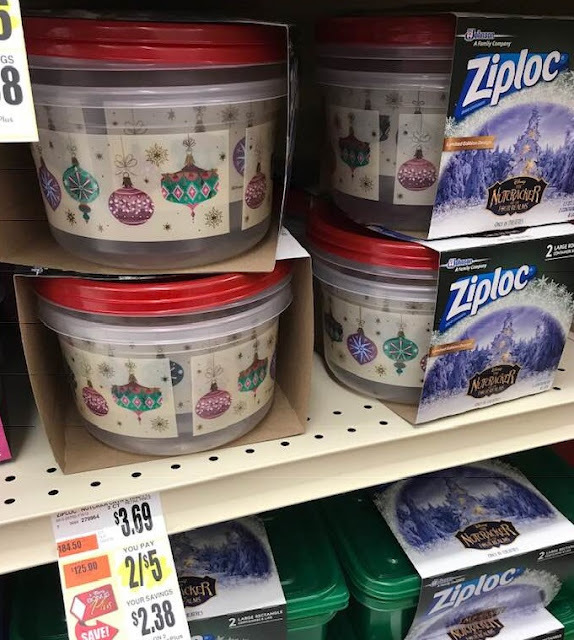 I'm planning to fill these adorable containers with cookies to give away for the holidays! = $3.00 for all 4 sets, plus a FREE movie ticket!